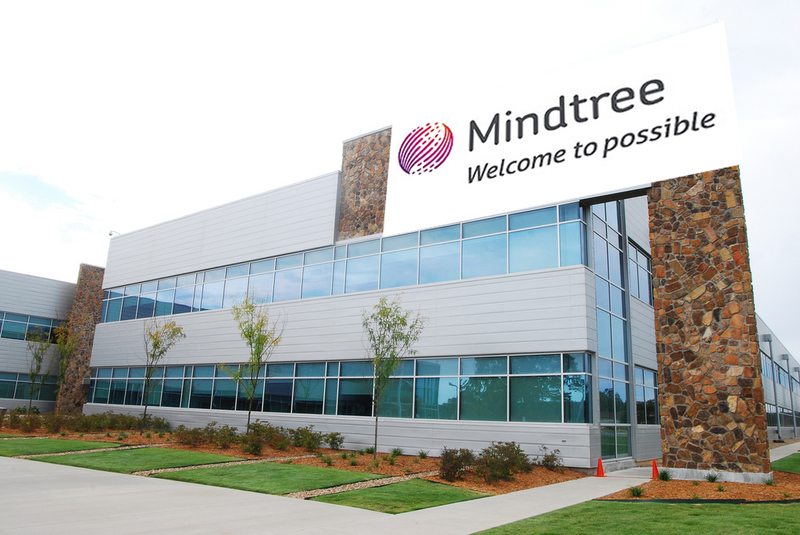 Want to get Mind Tree Company jobs? They are hiring for freshers and experienced candidates. Want to apply for it? now check it below. Mindtree Limited is an Indian multinational information technology and outsourcing company headquartered in Bengaluru, India and New Jersey. Founded in 1999, the company employs approximately 16,500+ employees with annual revenue of $700+ million.